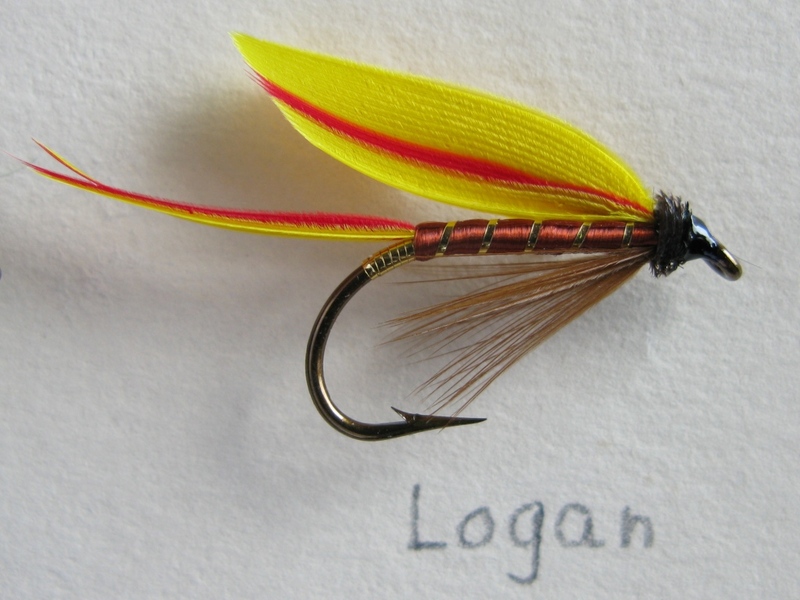 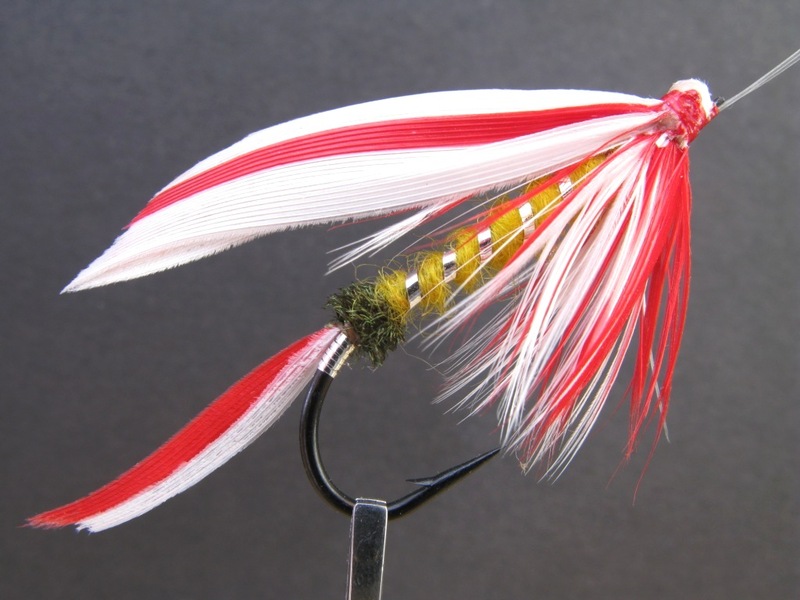 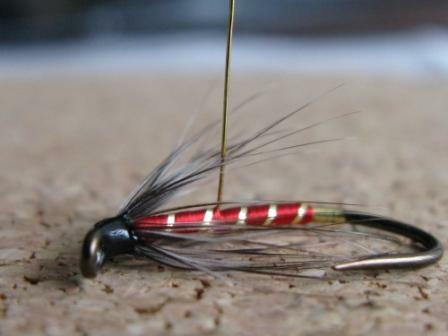 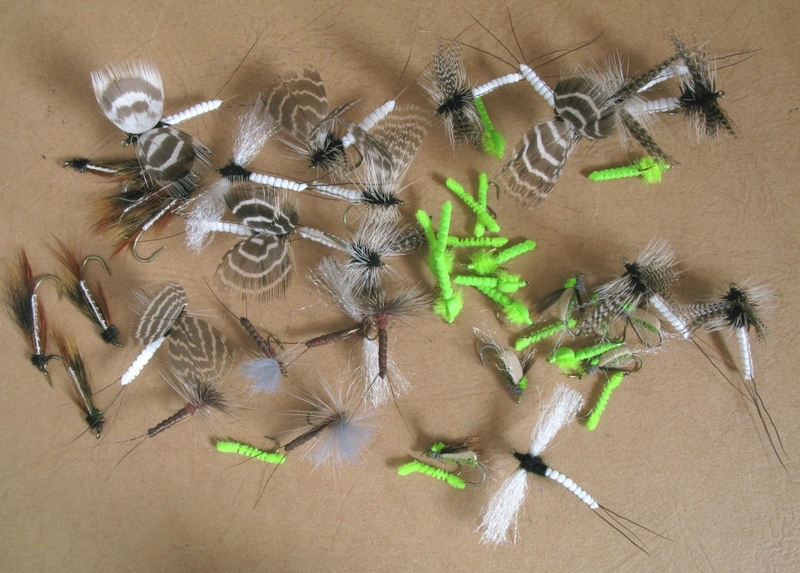 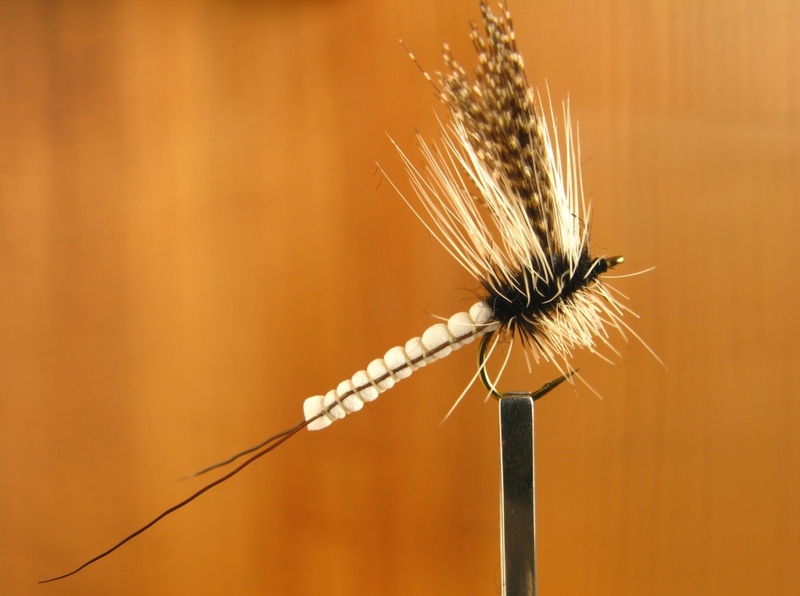 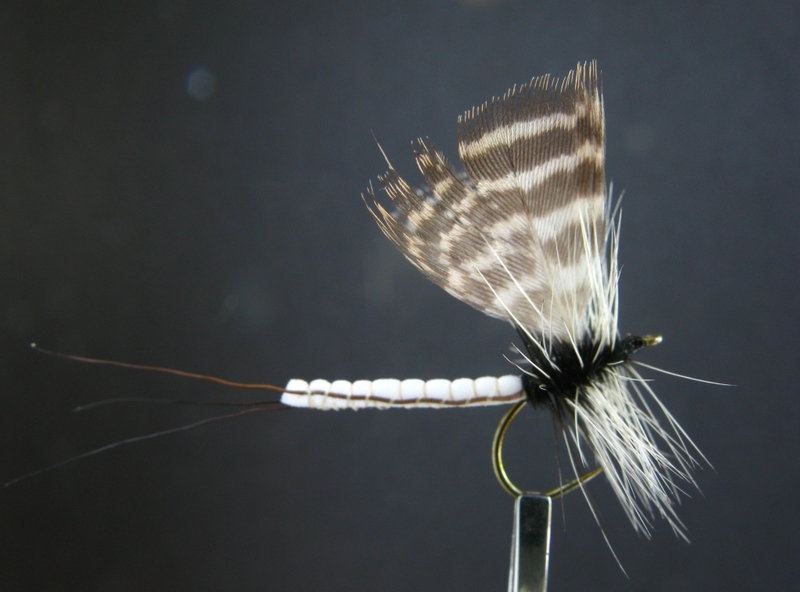 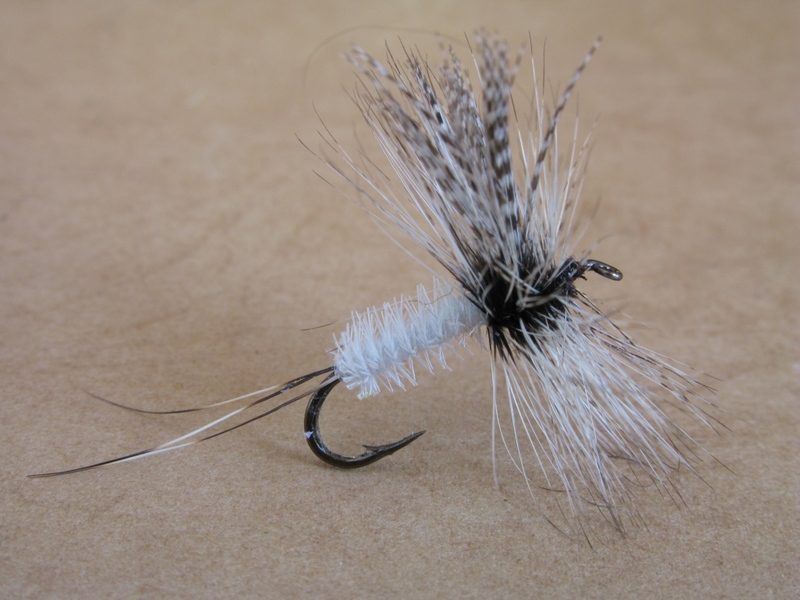 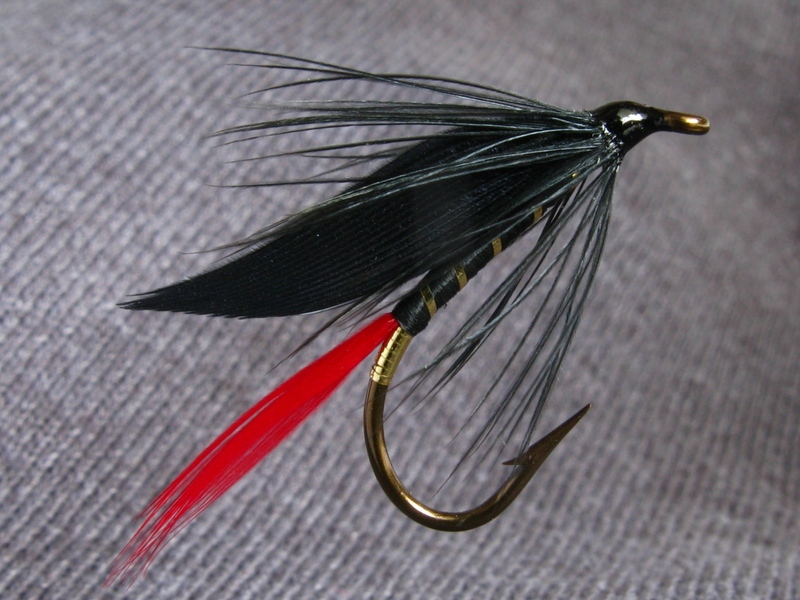 Golden Doctor wet fly – dressed on a Mustad #4 – 3906 standard wet fly hook. 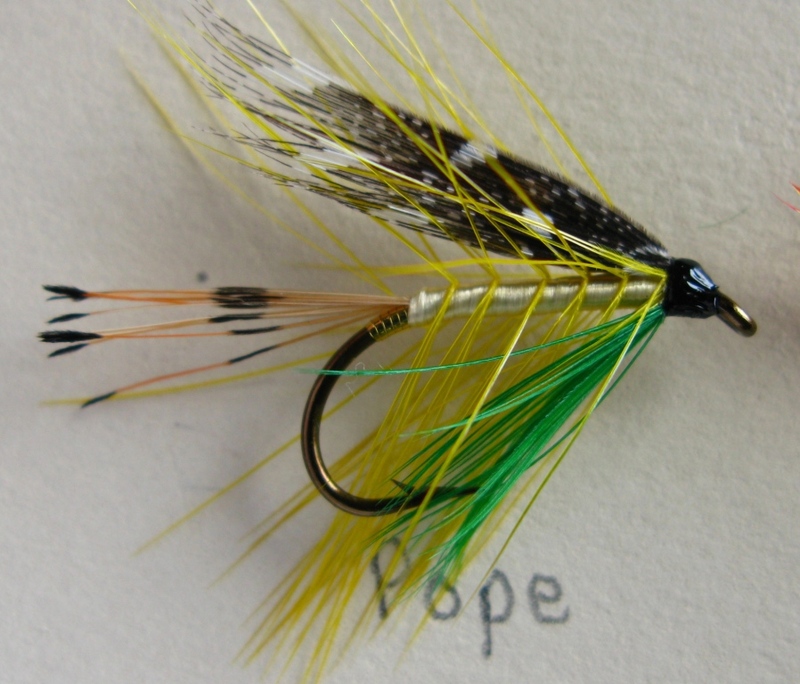 Tied and photographed by Don Bastian. 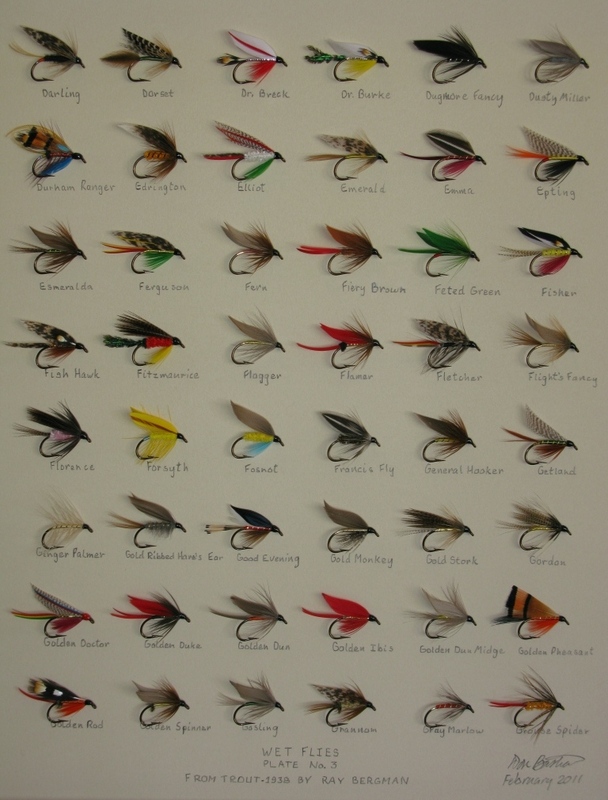 I used two full mallard flank feathers, paired, that is, a left and a right, and cut opposing sections from each feather, then I mounted the slips with the tip down, the wing curving downward in the traditional 19th century style. 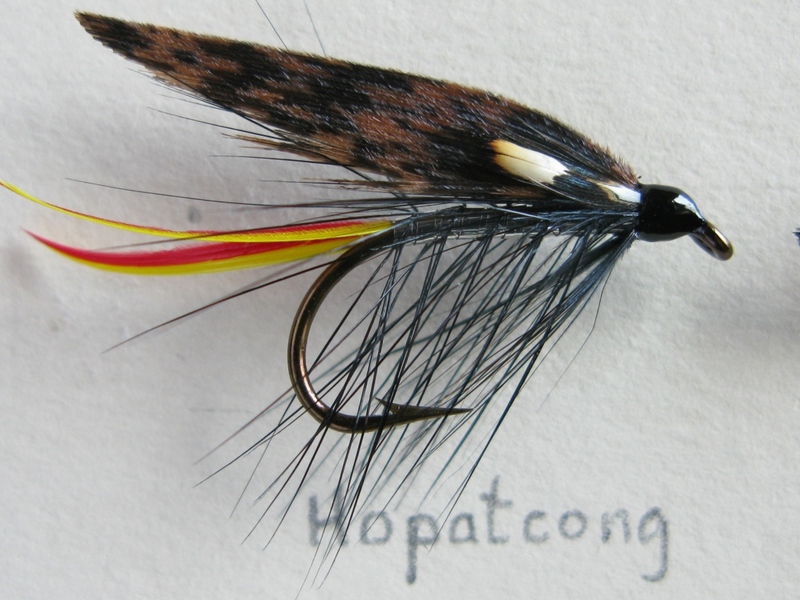 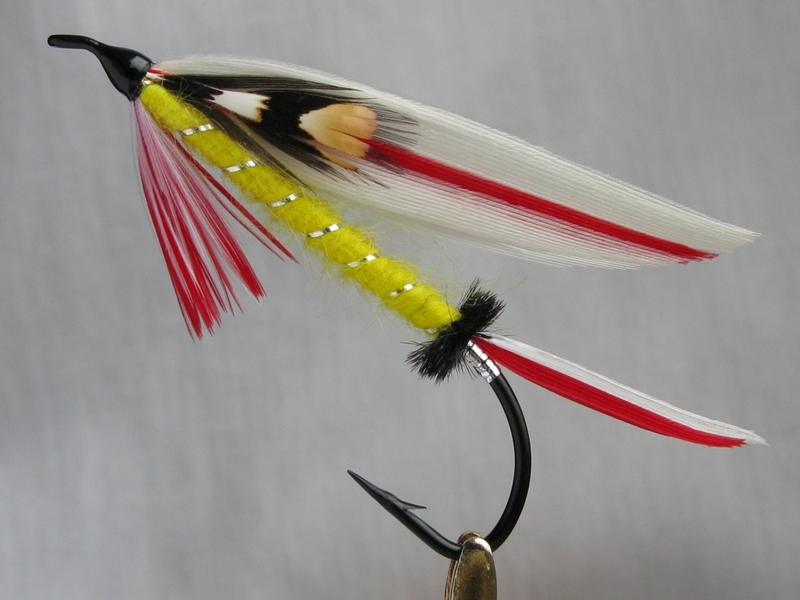 The claret hackle was wound from the tip of a schlappen feather, several turns. 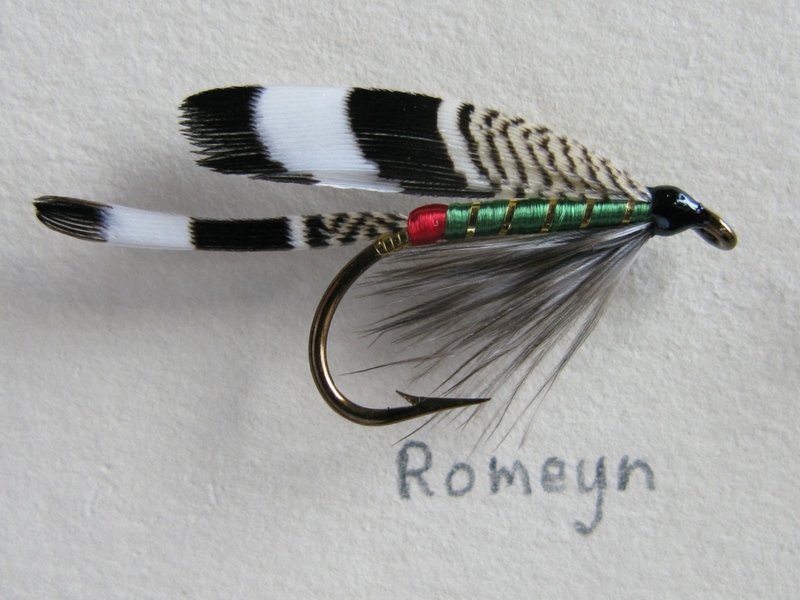 These feathers make great collar hackles, because the stems are so fine and flexible. 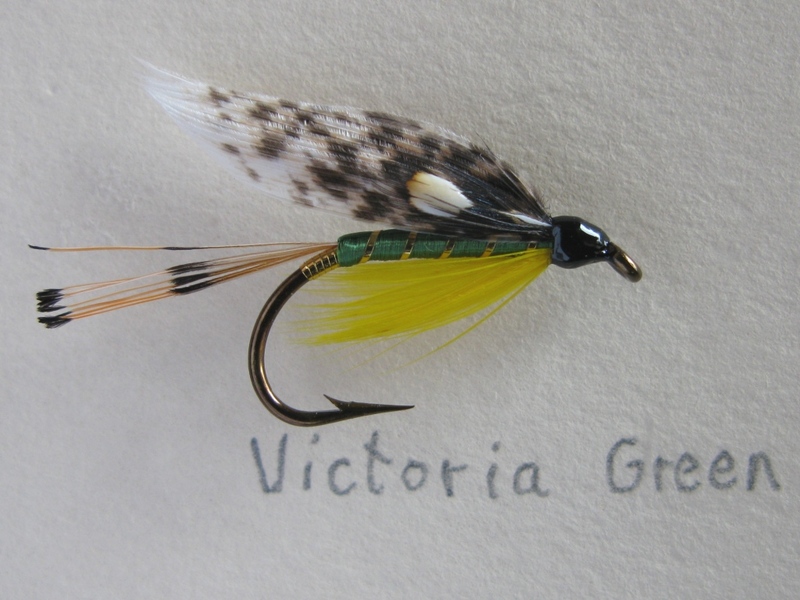 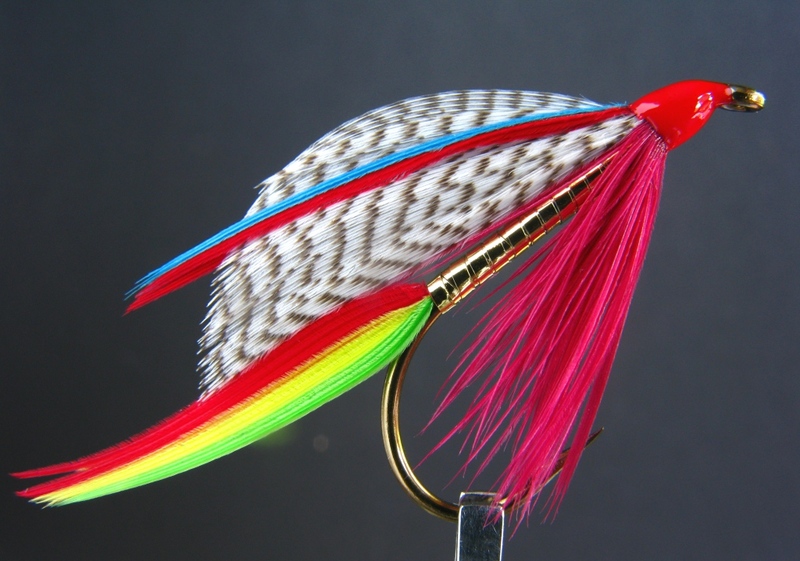 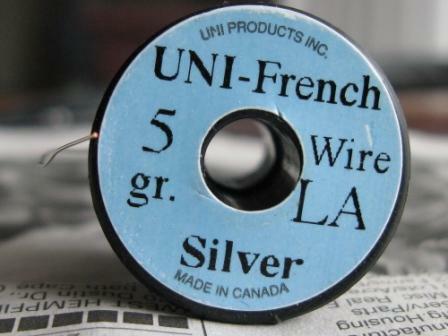 This is yet another pattern I confess to having never fished, but how could you not? 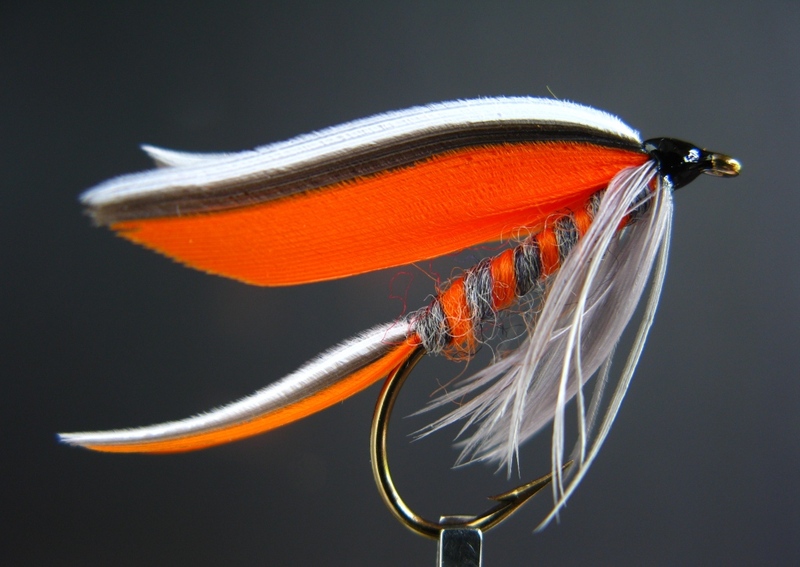 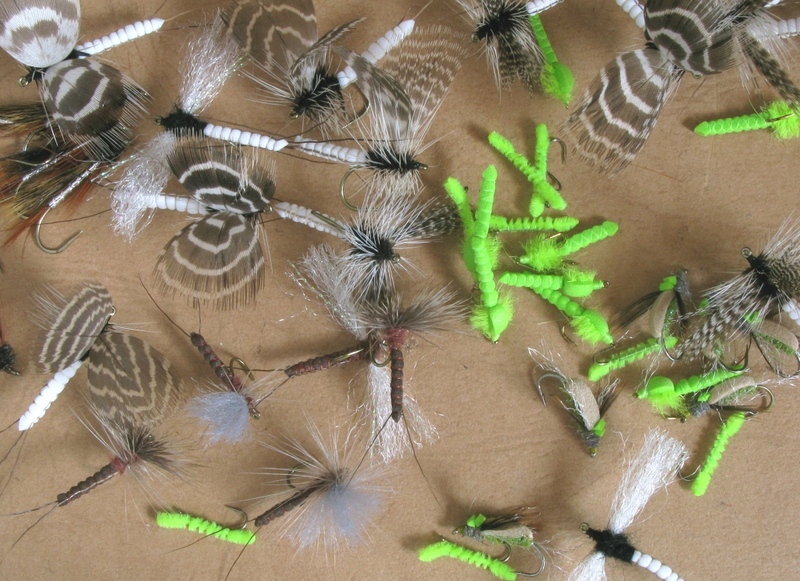 Just look at it, the colors and form are perfect for brook trout and land-locked salmon.